At O2 Arcs we offer other type of water sports as well apart from traditional rafting. 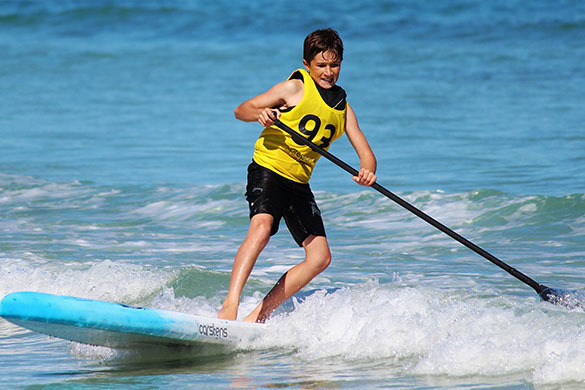 These sports cover almost every category of water activity that you can find within the country. This is yet another reason why our organisation has become so popular with adventure seekers. All the activities have been designed so that you get the most out of the location as well as for your money. Below is a small section which will allow you to know the other kind of sports that we offer. 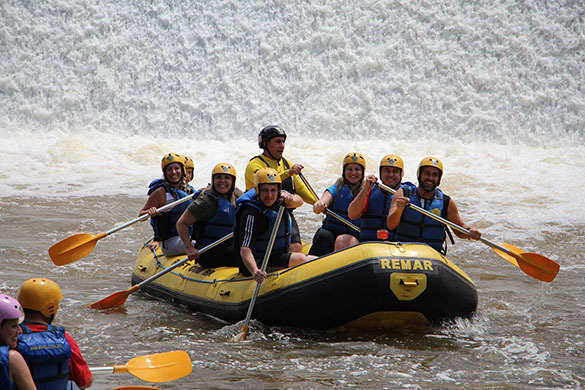 This activity involve traveling down a river in a high speed while sitting in a raft with others. 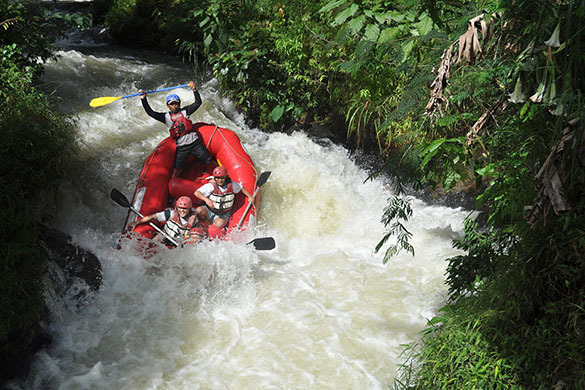 For this particular activity we offer different types of rapids which range from mild to extremely aggressive. This is a water sport which involves jumping into a high rapid stream while being secured on a float like device. It is made for those people who are adventure junkies and are willing to try every type of water sport possible. 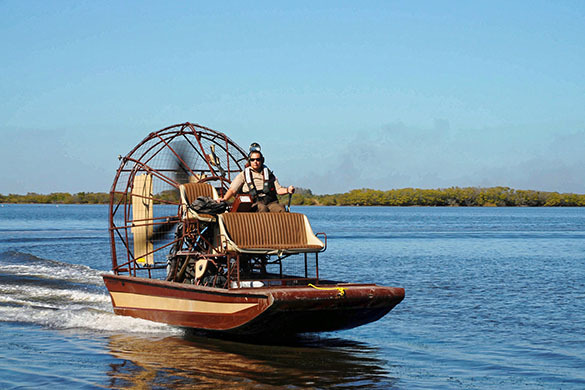 If you want to visit swamps or rivers in a vehicle which goes up to extreme speeds then air boating is the perfect option. These boats are usually shallow and are powered by aircraft engines for high power. 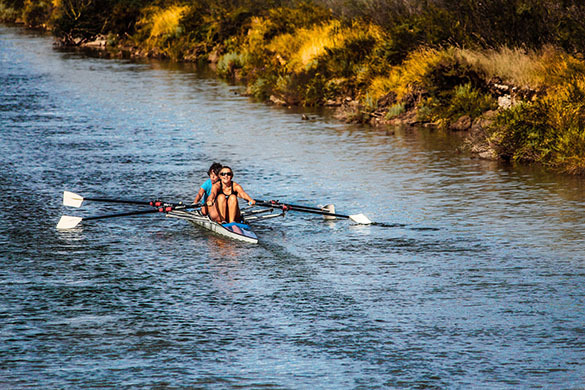 If speed is not what you like then canoeing might be an option to consider. It is a river water sport that involves sitting in a kayak and paddling through the waters. However it can also be done in high speed rapids for those who enjoy taking risk. Like the name suggest this activity in words standing on a surfboard and paddling through the waters of the river. This water sport is usually either done in calm rivers as it can be too dangerous to introduce yourself to high rapids.